Amid all the talk of off-plan dominating the zeitgeist in Dubai, a recent global investment report states that on a worldwide level, investors have been allocating nearly twice as much capital to primary markets as they have been to secondary. 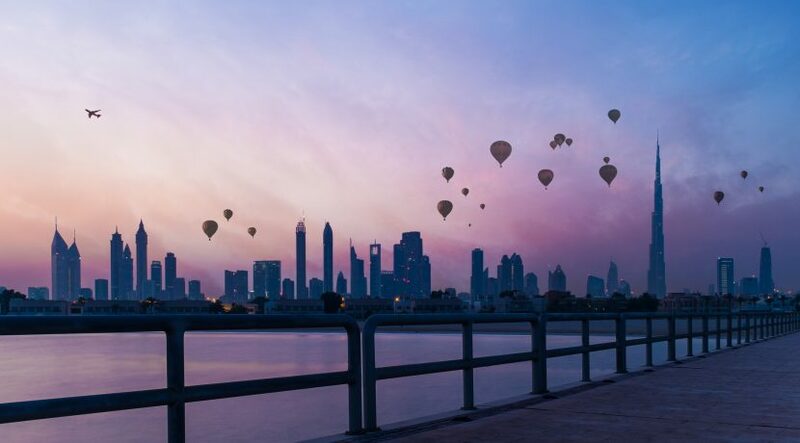 In fact, allocations to global real estate primary markets have increased in the last three years, a trend followed in Dubai as well, even as the gap between the primary and secondary real estate continued to widen. Study after study ranging from markets as varied as Los Angeles to Warsaw reveal two key takeaways. One, house prices in secondary markets react stronger to income and mortgage conditions than in the primary markets; and, two, global asset allocation levels have continued to steadily increase in primary markets. When gateway cities are examined — London, New York, Hong Kong, etc — funds channelled to primary markets exceed that in secondary by a factor of two. Curiously, even when second-tier cities throughout are examined, investments in primary has exceeded by more than 50 per cent over the last decade. Moreover, in the current price cycle, primary markets have outperformed secondary real estate in more than 90 per cent of the 72 cities that were studied. The reasons have been far ranging: from developer incentives to gentrification, to capitalising on liberalisation and lower tax regimes, as well as an arbitrage of “spatial pricing”. But the conclusions have been the same — primary real estate markets have been the repository of the lion’s share of capital over the last decade in virtually every real estate study that has been conducted. It has been a source of some curiosity therefore that there has been so much consternation expressed at the dominance of the same trend in Dubai’s real estate. 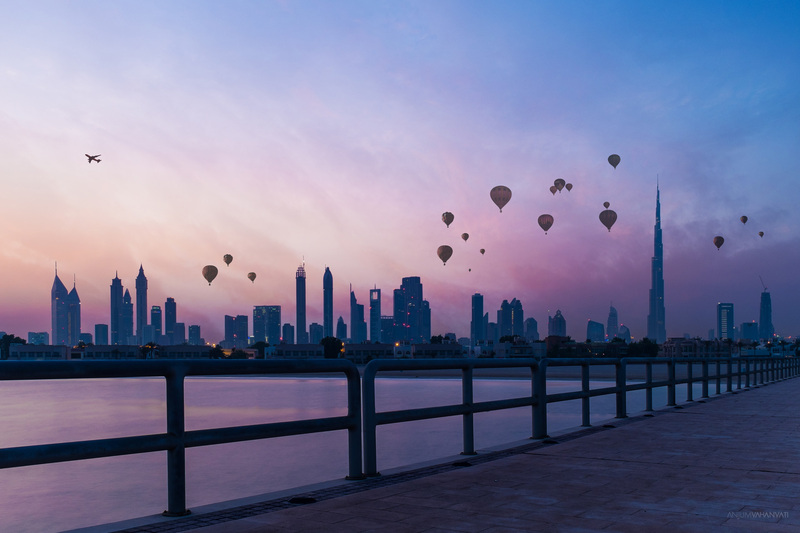 There have been some differences that are worth pointing out, namely that in Dubai, primary markets have thus far been driven by retail capital, whereas globally it has been institutions that have led the charge. But the overall trend has been similar to what has been witnessed throughout the world. It is clear that developers in primary markets have a clear incentive to mark prices higher (even net the generous payment plans that have been on offer). Accordingly, price gaps open up between the primary and secondary markets that at a point in time gets arbitraged away as “smart money” starts to re-allocate. In New York and Los Angeles for example, currently, primary markets have outperformed the secondary by more than 30 per cent over the last three years. This has been greater than the median gap of 20 per cent observed over the last decade. Not surprisingly, institutional investors have taken note and in their outlook for 2018 have started to re-allocate. It is self evident that similar trends will be observed in Dubai over the next few years. The trend has already begun with select overseas institutional buying happening at the secondary market level, and a theme that is likely to accelerate. Even as oil prices have risen throughout the year, providing the increased confidence that spurred greater money flows in 2017, the lack of pricing power in the secondary market has itself started to become a magnet for smart money to accumulate assets. This trend is more visible as one moves away from tier 1 residential and commercial markets, where greater price variability has meant opportunities to pick up assets at or close to replacement value. This circles back to the opposing realities that builders and investors have been facing. Secondary inventory has been difficult to sell, whereas primary inventory has moved in record numbers. What the data shows is that this is a trend occurring throughout the world, and the fact that analysis domestically has not picked up on it is perhaps most curious. As Arthur Miller said: “Attention has to be paid”. Here’s hoping that it does.